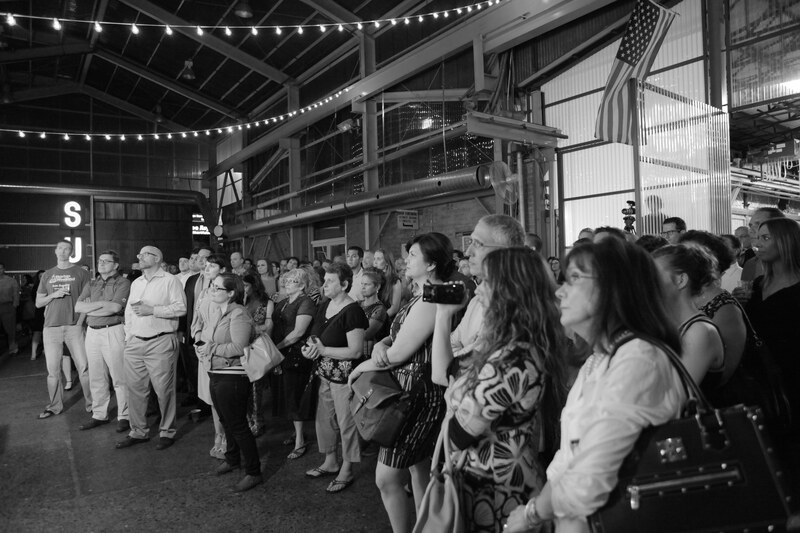 Launch and scale your idea to positively impact lives. 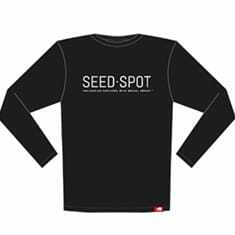 What is the SEED SPOT 500? We’re glad you asked! 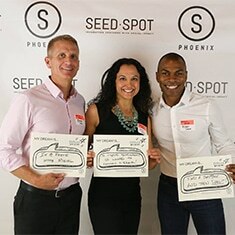 A committed group of supporters, mentors, and SEED SPOT alumni that contribute $500 annually to support entrepreneurs who are solving social problems. 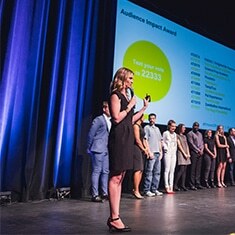 Donate to empower more entrepreneurs from all backgrounds solving important social issues around the world. *The generous donation levels of these individuals are also recognized on our SUPPORTERS page. Increase your impact. Get involved Today. 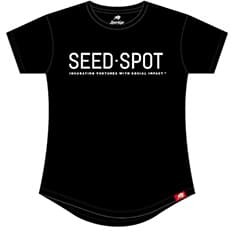 Support SEED SPOT to empower more entrepreneurs from all backgrounds solving important social issues around the world. 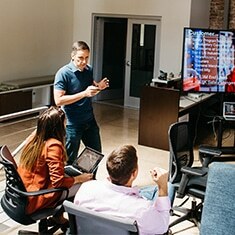 Looking to increase your impact? 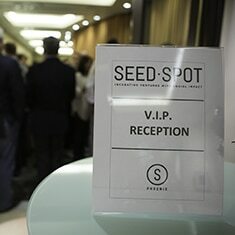 Join the SEED SPOT 500.